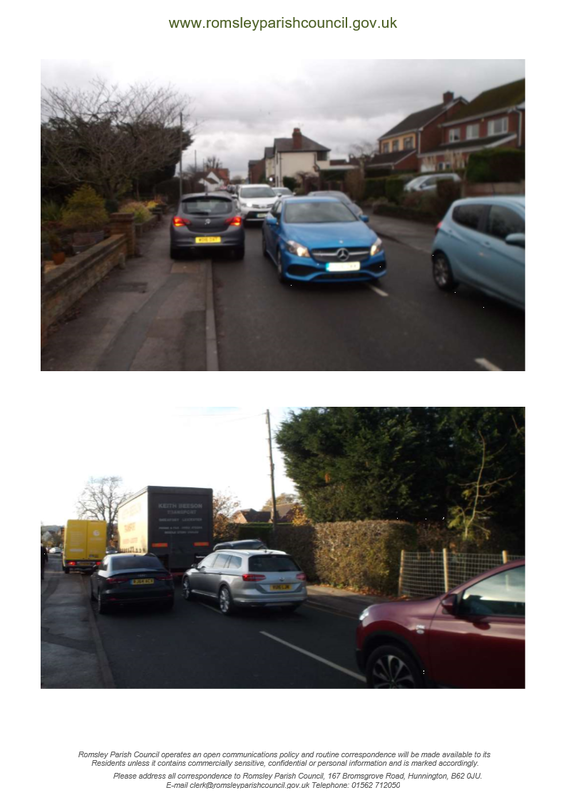 The Parish Council is aware that a resubmitted planning application for houses on land adjacent to St Kenelm’s Road opposite the shops has now been entered. 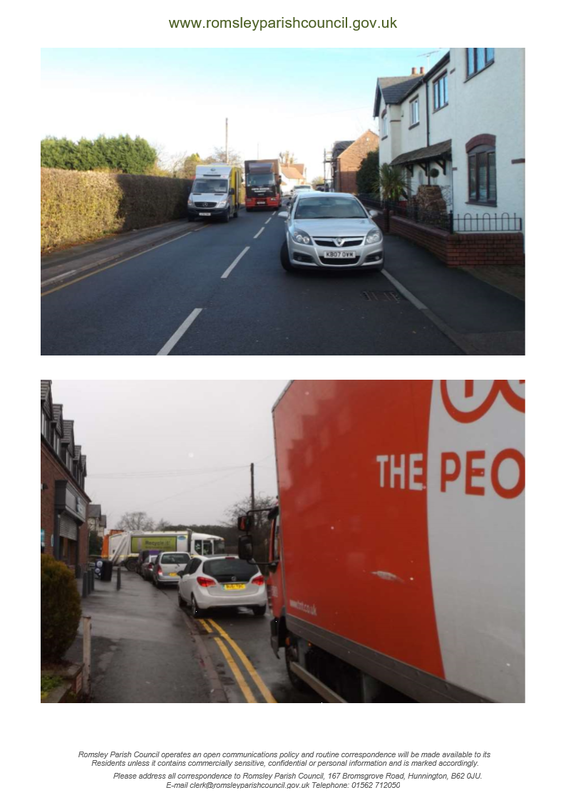 The Parish Council is considering its formal response to the planning authority who is Bromsgrove District Council. and then searching for planning application 19/00305/FUL . 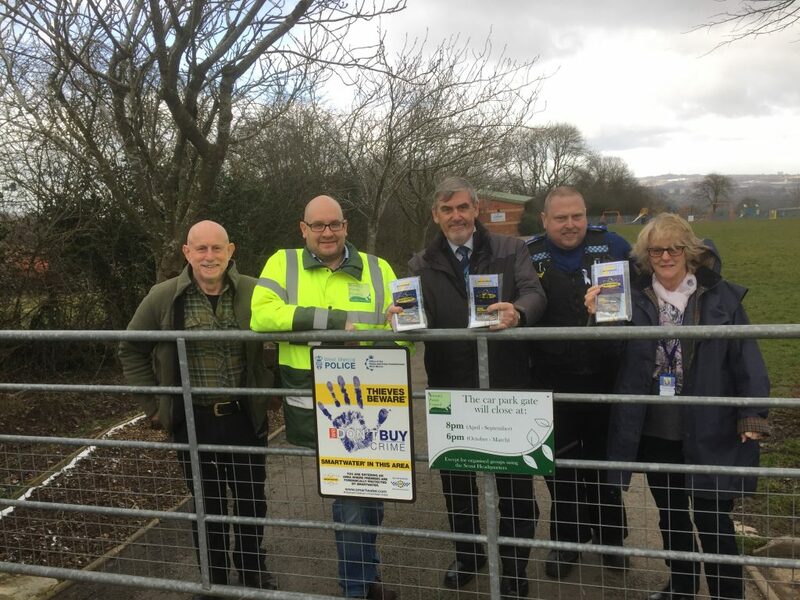 The Parish Council urges all interested residents to do this. Romsley enjoyed a wonderful night of Carols on Wednesday 12th December in the church hall. 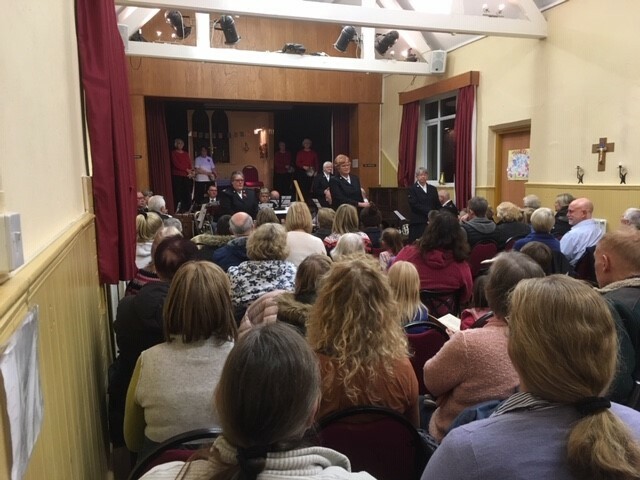 Music was provided by Cradley Heath Salvation Army and the audience were in fine voice in a packed hall. Attendees also enjoyed mince pies and mulled wine while the children were delighted as Santa made an appearance. Romsley Parish Council would like to thank all those who attended to make it a great evening and wish you all a Merry Christmas. 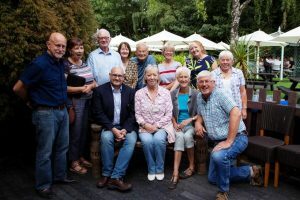 The Friends of Romsley is all about local residents getting together to make a difference to our village, as we are proud of where we live. 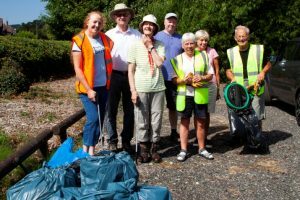 Our first meeting was back in December 2017 and since then we have become a constituted group with a bank account and are looking at what we can do to look after and improve our local environment. 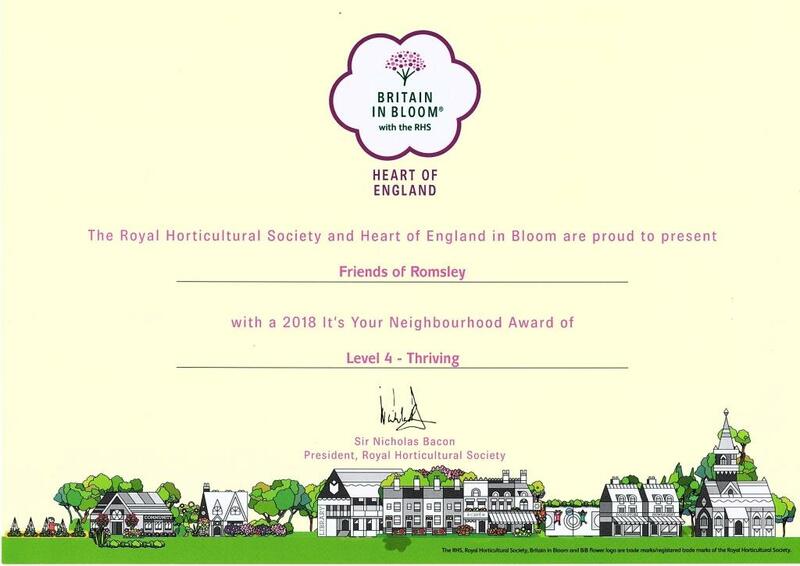 We are working in close partnership with Romsley Parish Council and we would like to thank them for all their support and supplying the first four planters around the village. 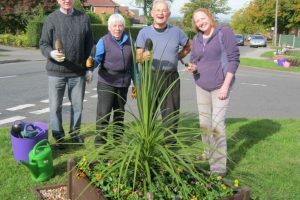 These planters are now maintained by volunteers from the group and we have just replanted them with the winter & spring bedding. This has been supplied to us by Beechcroft Nurseries who are very happy to help support the group and sponsor the plants. Whilst the evenings are dark we are meeting on the first Saturday of the month upstairs in the Co-op, who are very kindly offering us free use of their upstairs room. During the lighter months we will meet in the evening. 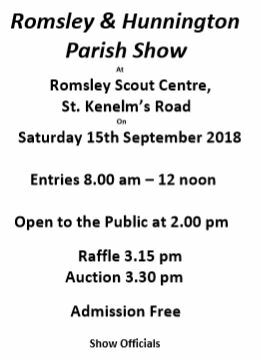 To promote, protect and enhance Romsley Village and the area around it as a resource to be enjoyed by the local community and visitors, in partnership with Romsley Parish Council. 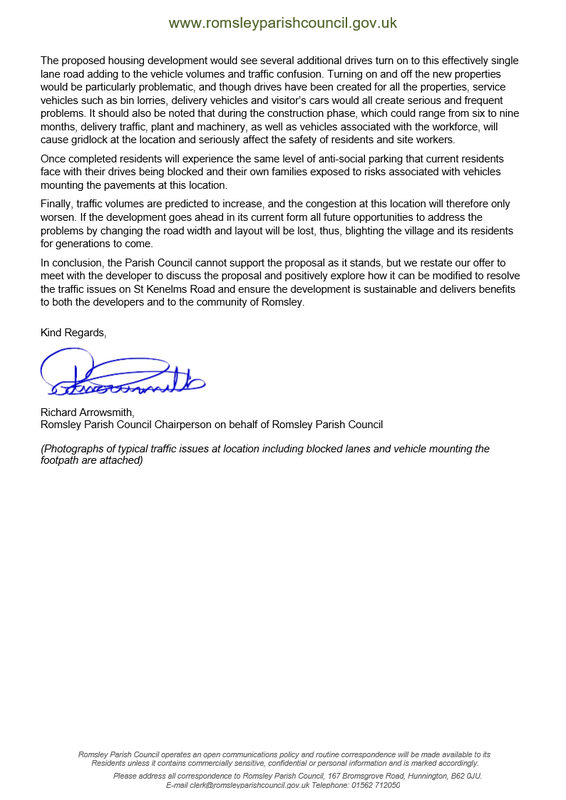 To be open to everyone with an interest in Romsley Village, bringing together the whole community to be a voice for the area. To promote the conservation, protection, education and improvement of the physical, natural and social environment of the local area. To conserve the historic landscape. To safeguard its natural beauty, biodiversity and historic heritage. 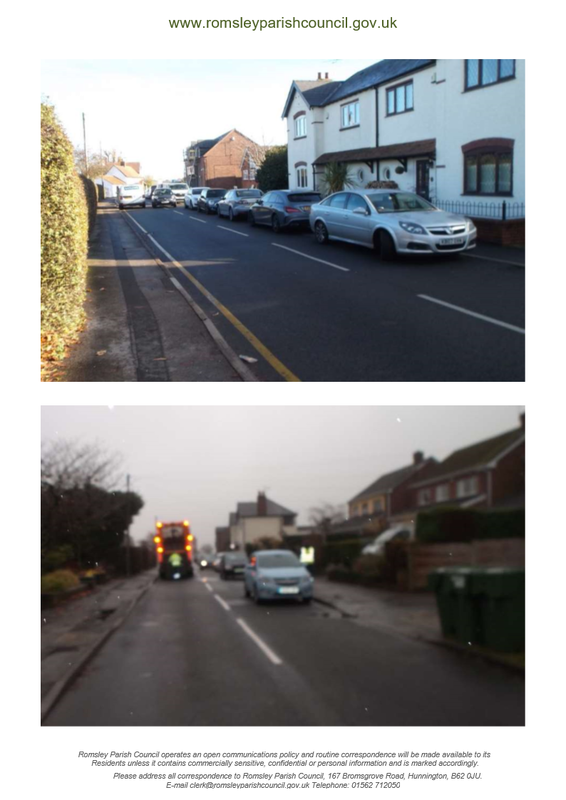 To pursue the improvement of facilities in Romsley Village for the benefit of residents and visitors. 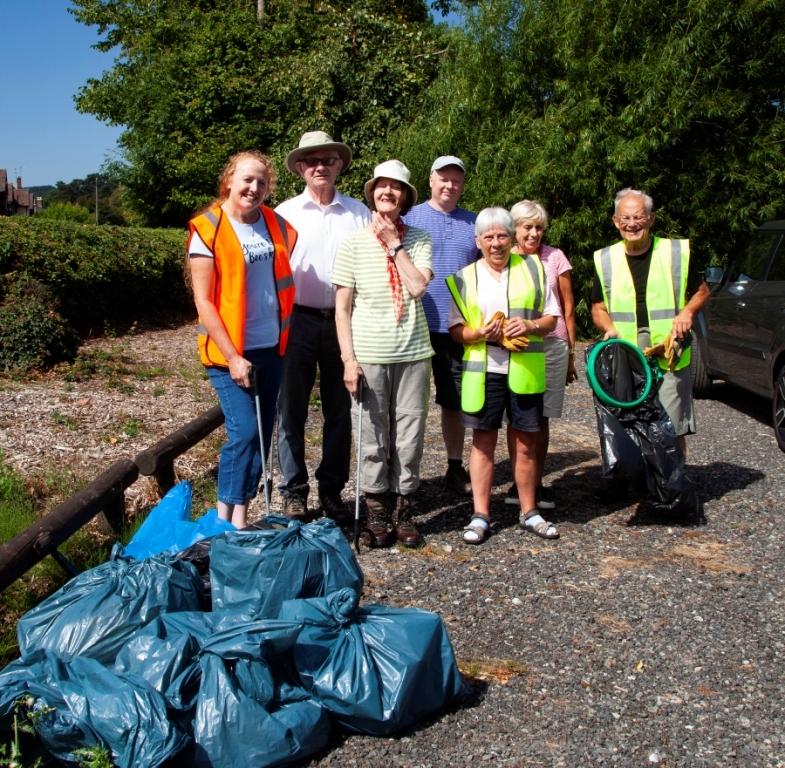 So far we have carried out a number of litter picks around the village and the next one will be on Sunday 4th November, meeting at 10.00am in the car park of the park. 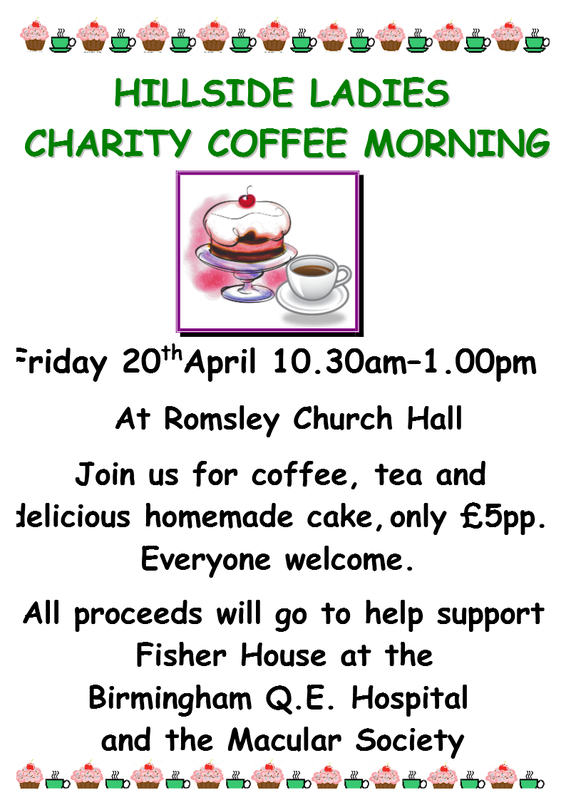 Come along and join in, dress warmly and equipment will be supplied by the Romsley Parish Council. 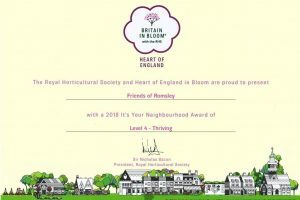 We also entered Romsley Village in to the RHS “its Your Neighbourhood” competition with Heart of England in Bloom. 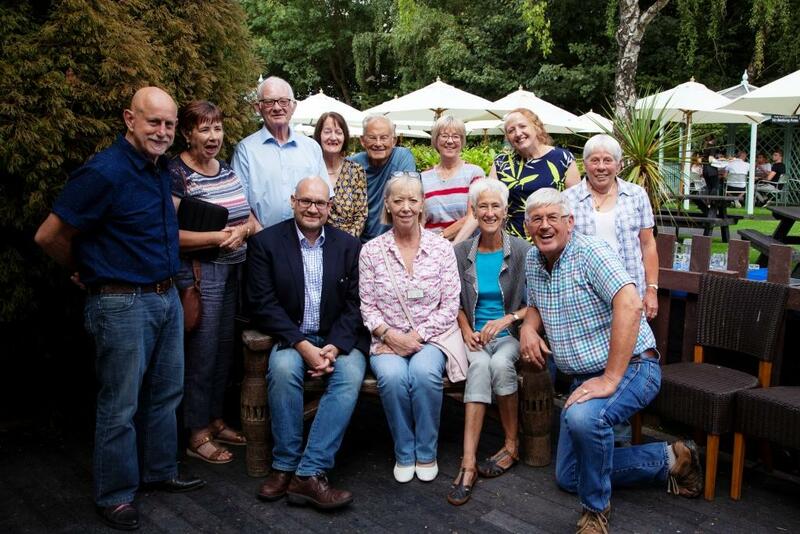 It was a beautiful sunny day in August when the assessors came to look around our village. They were very impressed and we were awarded Level 4 “Thriving” with a score of 75 out of 100. The top level is 5, so we did exceptionally well for our first time. We are now looking at future projects to benefit the village and enter again next year. 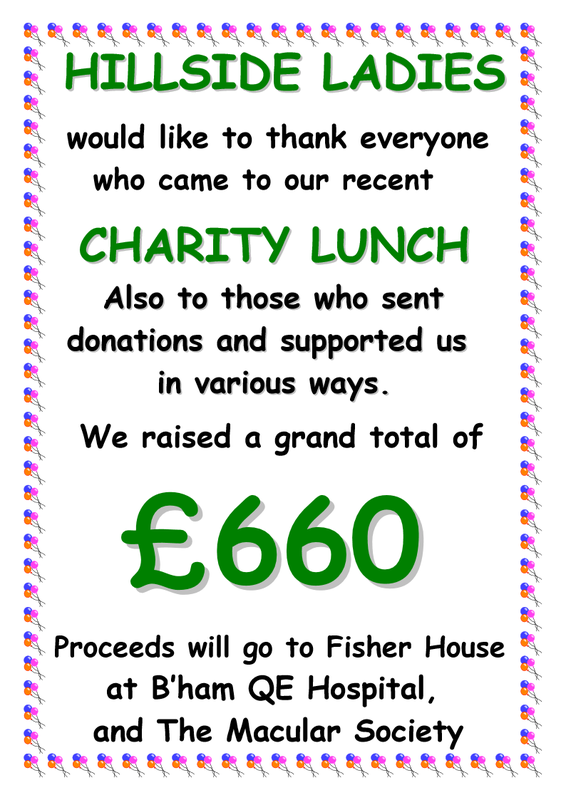 Well done to everyone who was involved. We are always very happy to welcome new members to the group and our next meetings are at the Co-op at 10.00am on Saturday 3rd November, 1st December and 3rd February. 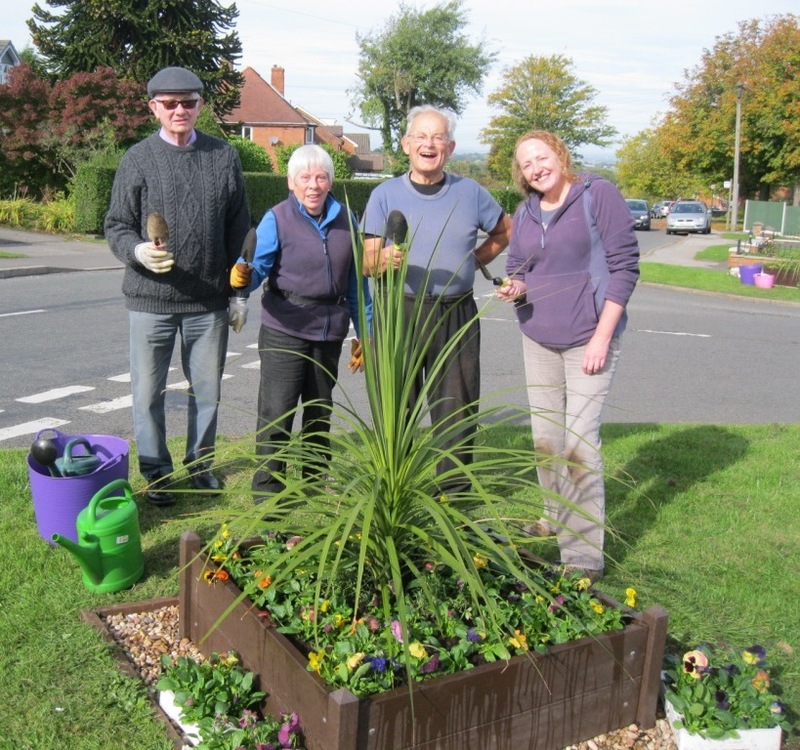 We will be organising more litter picks, looking after the four planters, helping out with conservation work in the church yard and doing funding bids to bring in more colour and activities to the village. 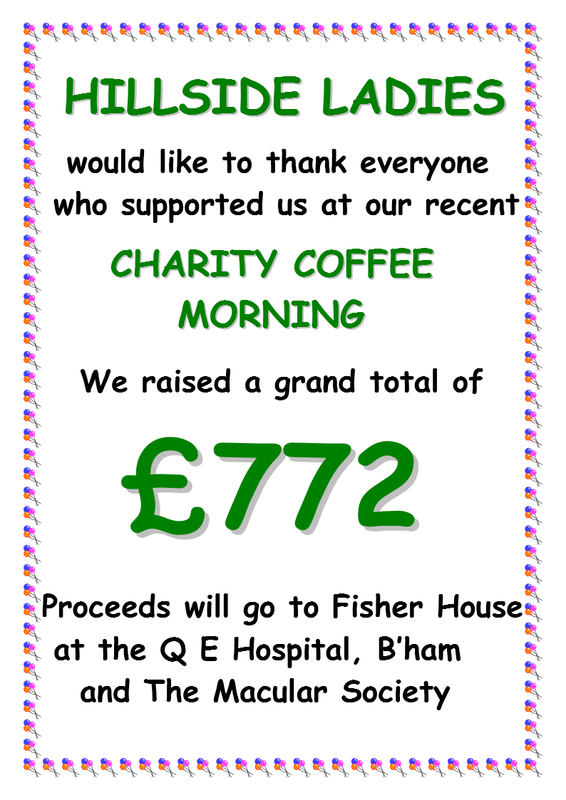 We would also again like to thank Romsley Parish Council, Beechcroft Nurseries and the Co-op for their support. If you are interested in joining in then please contact me, Sarah Royal, the chair of the group at sarahroyal09@gmail.com or on 07982 401933. 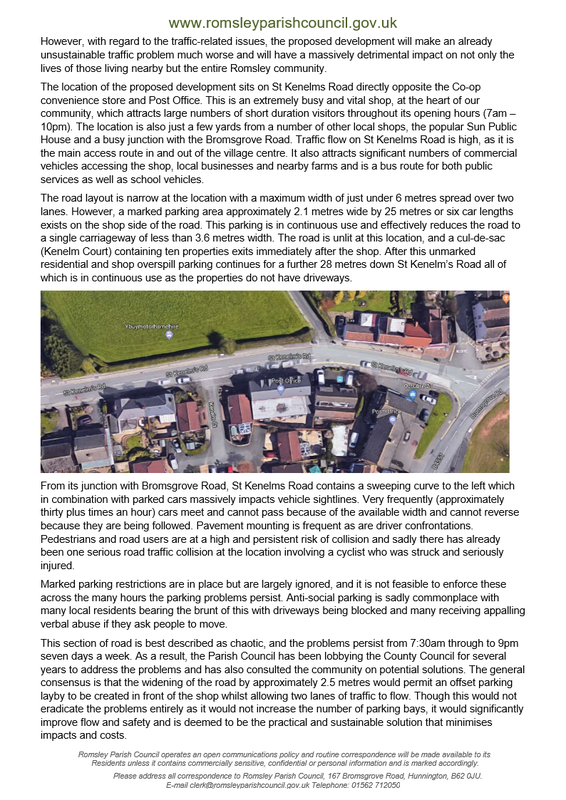 We would like to hear community thoughts while our formal response is being drafted. 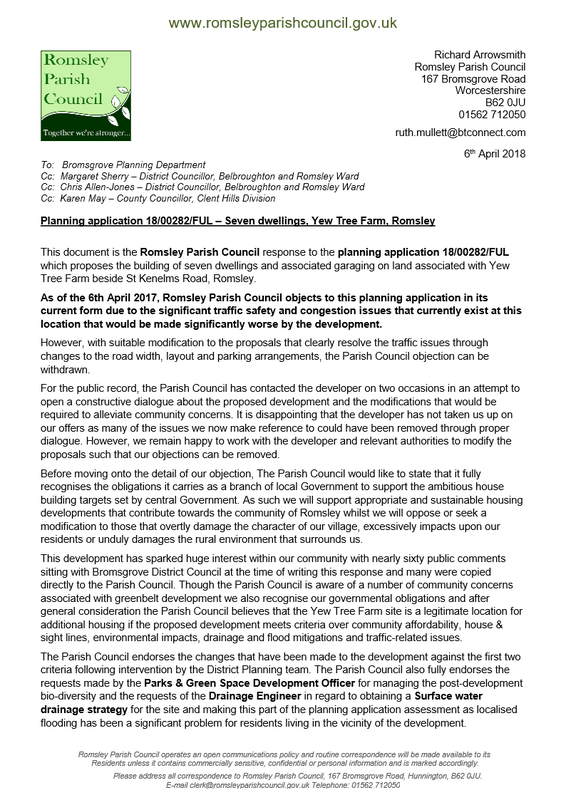 However, for them to be formally considered by the planning officers residents must lodge their comments directly with Bromsgrove District Council by the 9th April 2018 through the Council planning website https://publicaccess.bromsgroveandredditch.gov.uk/online-applications/ and searching for planning application 18/00282/FUL.